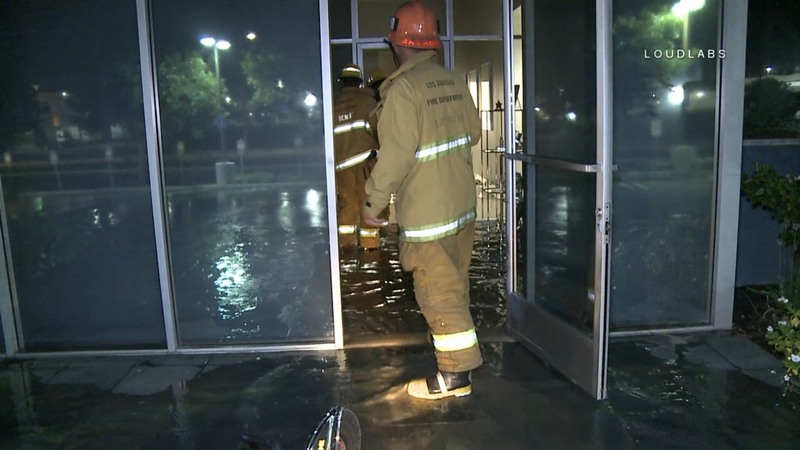 At approximately 0229, LAFD LF90 was returning to quarters when they observed a large amount of water in the parking lot of 8201 N Woodley. Upon further investigation, they found a large water pipe break in or under the building. 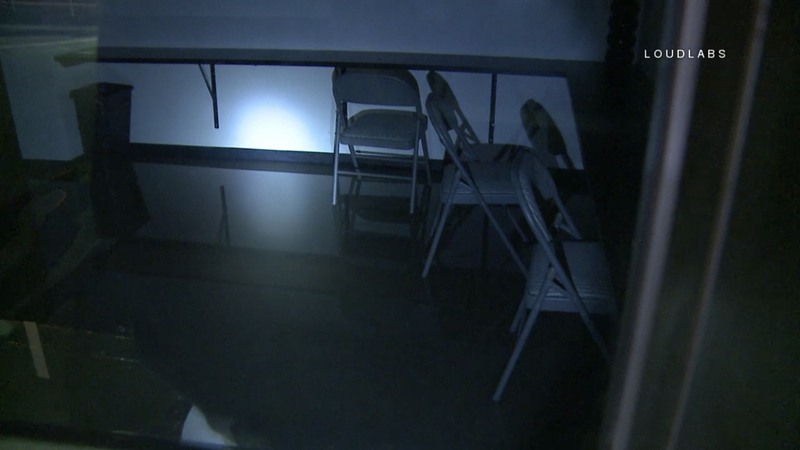 The building had inches of water inside along with inside the parking lot. 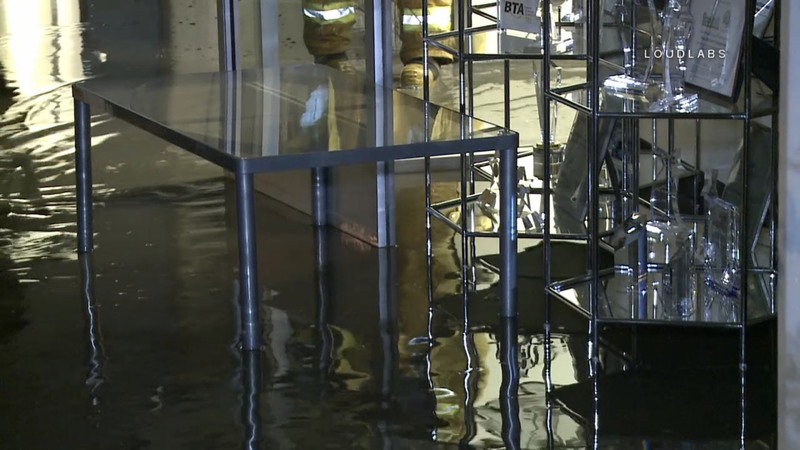 Firefighters were able to shut the water off in about 20 minutes, but a large amount of water remained in side the building. 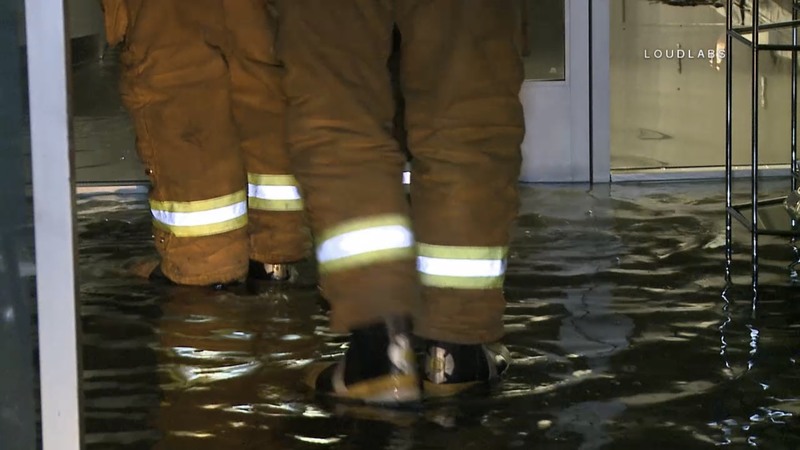 Firefighters requested an additional task force to assist with water evacuation from the building. LA DWP has been requested to this incident.